When an underground water line breaks underneath your property, you need a team of experts on the scene as quickly as possible to orchestrate a repair. That’s where MasPro Service comes in. As an established plumbing company in Vancouver, WA, we have the tools, skills, and experience to offer fast, accurate water-line repair services when you need them the most. At MasPro Service, our up-to-date technology allows us to pinpoint trouble spots and offer thorough, comprehensive water line repair services. We cater to home and business owners alike in Vancouver, WA, and our goal is to get your plumbing system in proper order as quickly and efficiently as possible. 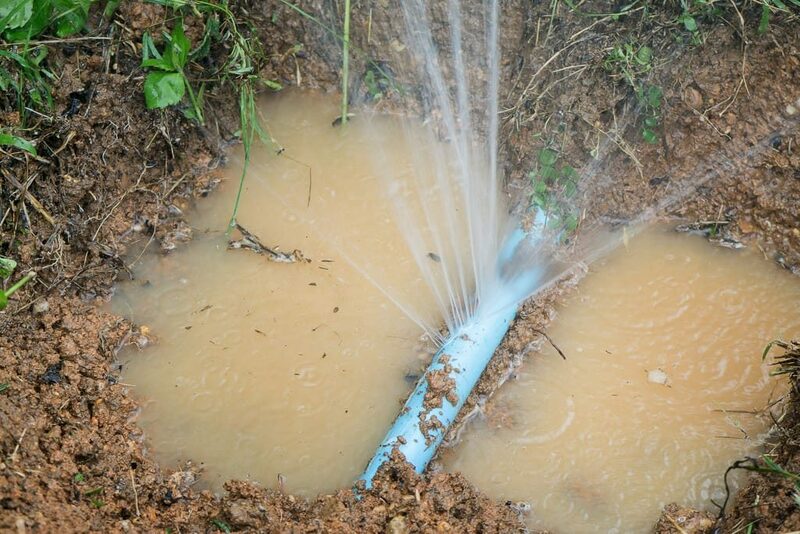 Remember, a broken or damaged water line should never be ignored. So don’t delay: Call us today to learn more about our water-line repair services or to schedule an on-site estimate for your property. We provide Plumbing Repair, Drain Cleaning, and Water Heater Service in Vancouver, WA and surrounding areas in Clark County.